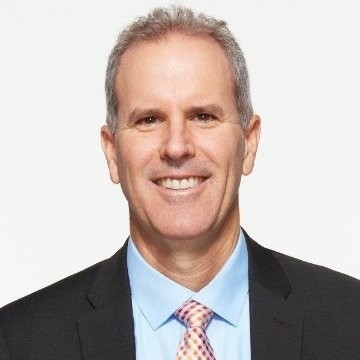 Kornit Digital Ltd., a company that develops, designs and markets innovative digital printing solutions for the global printed textile industry, has appointed Stephen Nigro as a strategic advisor to the company and board of directors. The company plans to subsequently nominate Nigro for election to the board at Kornit’s anticipated August 2019 annual shareholder meeting. Stephen Nigro’s engagement commenced on April 2, 2019. The preceding press release was provided by a company unaffiliated with In-plant Impressions. The views expressed within do not directly reflect the thoughts or opinions of In-plant Impressions.